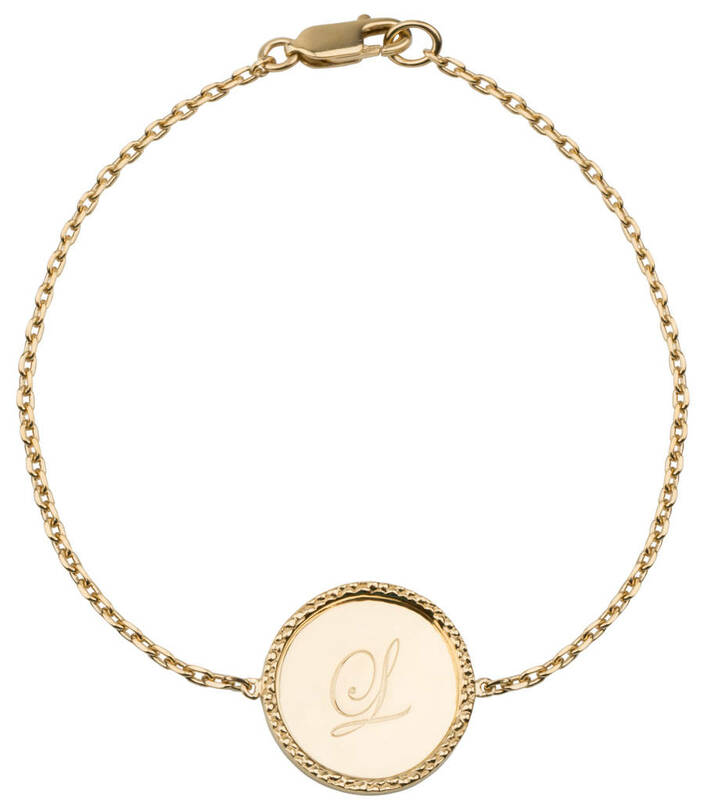 A beautiful personalised silver 18ct gold plated bracelet with an engraved initial and a dotted edge. 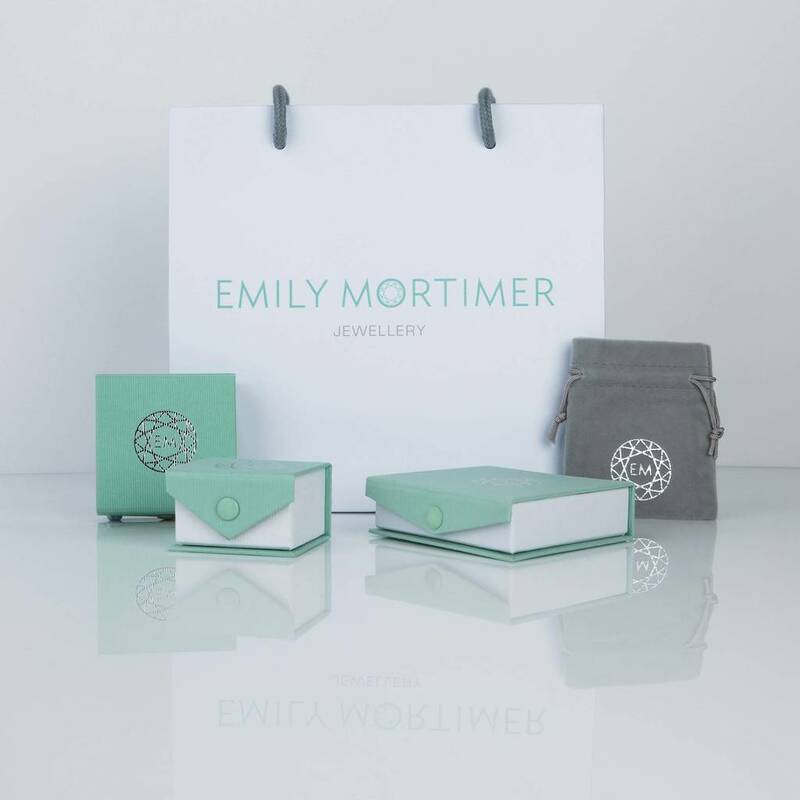 Each Emily Mortimer piece will arrive giftwrapped in a luxury mint green and silver gift box. 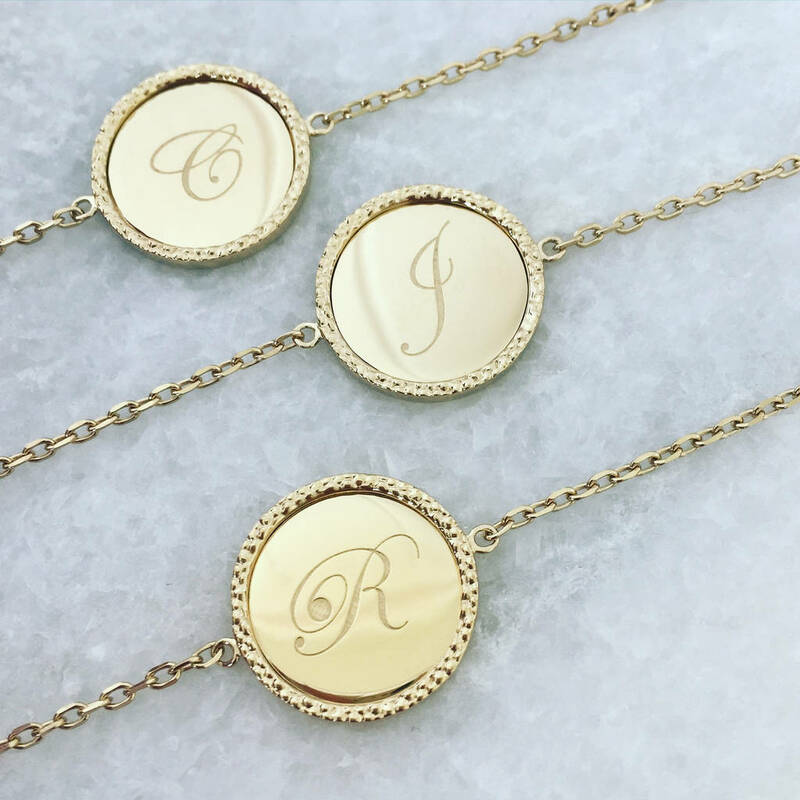 This design is available in gold in the following letters A C E J L H M R S. If you would like to order a bracelet in silver or rose or you would like another initial please get in touch. 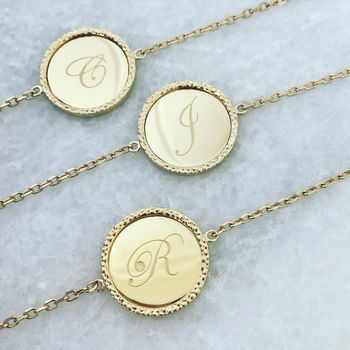 The order time is 4 to 6 weeks. 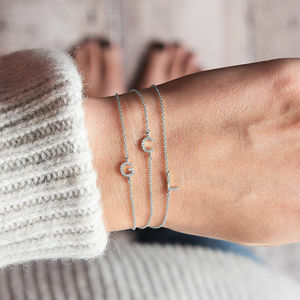 This necklace is made from Sterling silver. 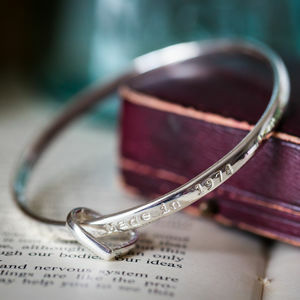 It has an engraved initial and has a polished finish. 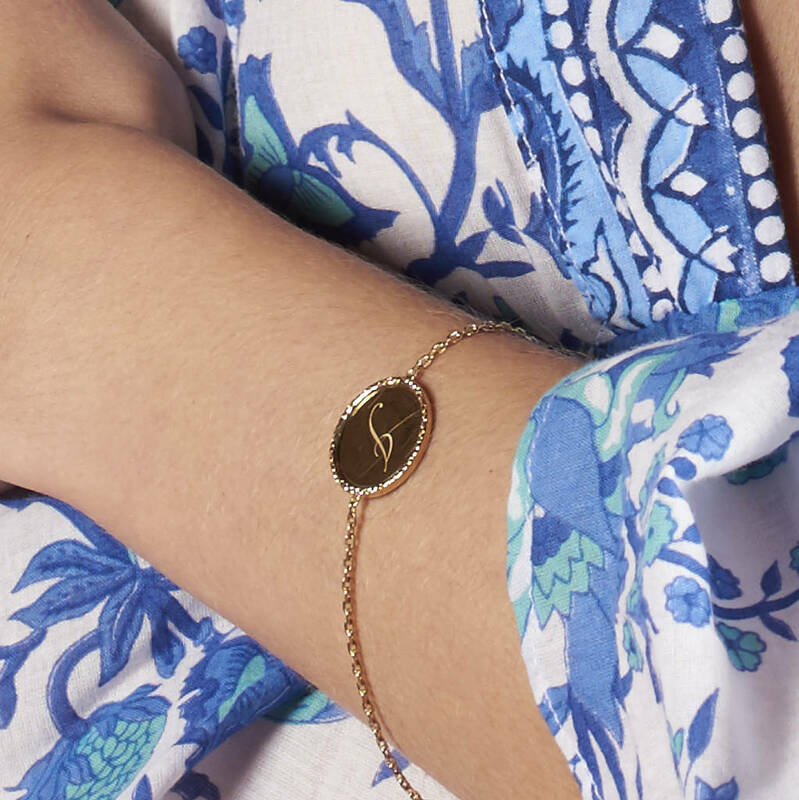 To keep your jewellery looking clean and sparkling wipe with a jewellery cloth whenever necessary. 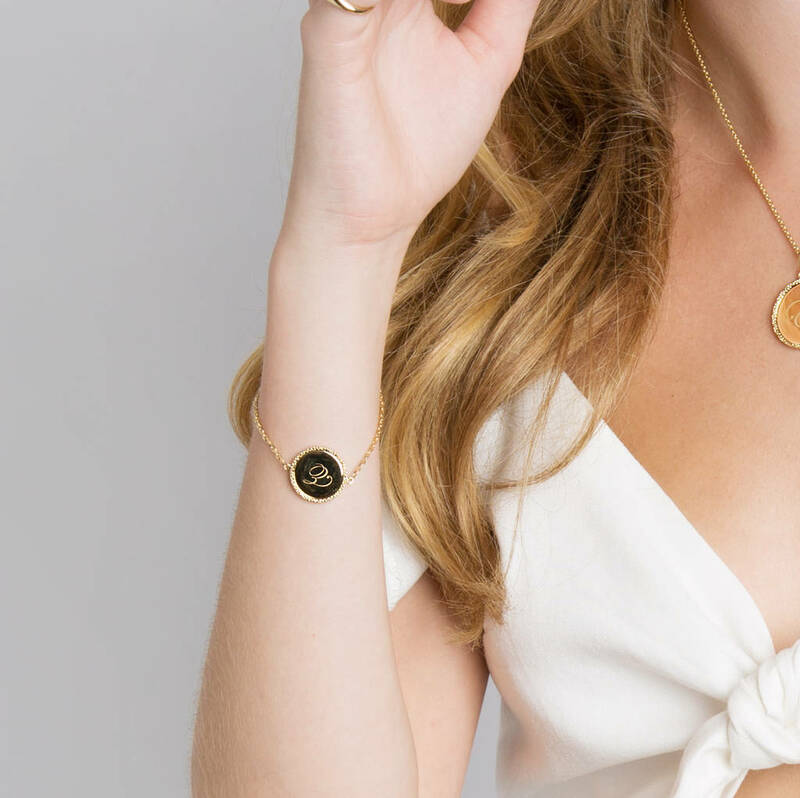 Avoid using hairspray, perfume, moisturiser and makeup when you have your jewellery on as they can effect the beauty and shine of your jewellery. 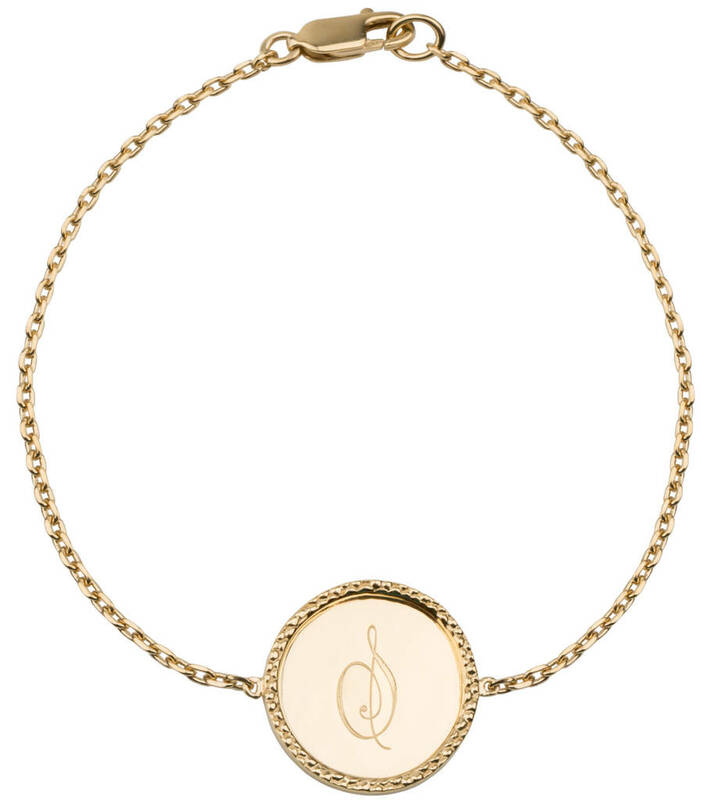 Make sure you remove your jewellery before showering, bathing or swimming as chemicals especially chlorine can affect the plating and the stones. 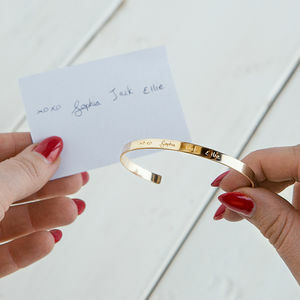 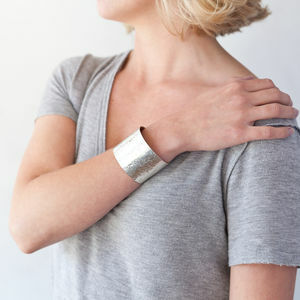 This product is dispatched to you by Emily Mortimer Jewellery.